The prime motive of making an ATV is to keep the driver safe in all conditions. Though analysis of components using software ensures the ruggedness of the car, there are many uncertainties which those analyses could not account for. 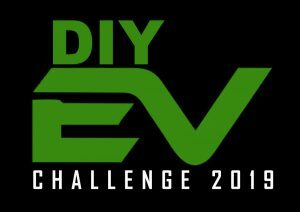 In SAE BAJA competitions the rules given in the rulebook accounts for those uncertainties. 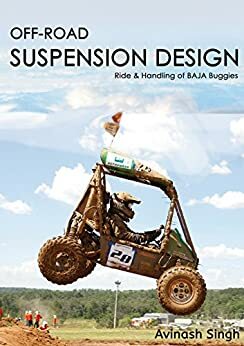 Thus for a Baja car to be safe, firstly it has to obey all rules mentioned in the rulebook. When rules are being governed, importance should be given to the one which could be verified just by a sight (Rules corresponding to Roll Cage). If a rule could not be followed in a car, then there should be strong reasons and proof bolstering your argument. In many cases an analyses of the component which failed to meet the rule should be a good back up. The Safest Car Award is given to the team which completes the technical inspection in shortest time. Hence, a team aiming for the award shall not deviate any rule. All documents pertaining to the car should be with the team always.Nobody should be able to refute on any aspect of the car. A waste cloth will prove handy at worst case of any leaks found at the last minute. Wire tags shall also be taken along with the team which will be needed to route the wirings when a technical inspector asks to do so. And finally if you aim this award train yourself to push your car fast!